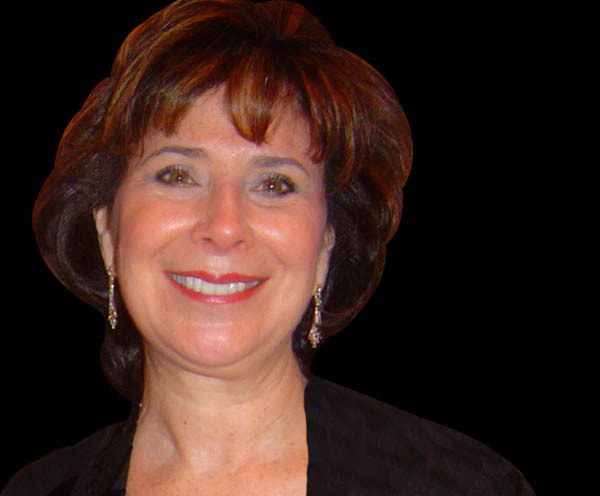 Beverly Bernstein Joie is an Aging Life Care Professional and a Certified Care Manager. She has worked in senior care since 1994. With more than 25 years of experience as a psychotherapist/counselor, Beverly understands the challenges affecting the elderly and those with special needs. Beverly and her team work to build actionable solutions to improve quality of life and achieve optimal health for those with chronic health challenges of all ages. Beverly holds a bachelor’s degree in Psychology from Antioch University and a master’s degree in Counseling and Human Relations from Villanova University. As an experienced care manager and advanced professional, she frequently speaks on geriatric care management, dementia care, as well as issues related to special needs trusts. As Founder and President of Complete Care Strategies, Beverly, along with her partner, Dolores T. Magid, lead a team of knowledgeable and compassionate nurses, social workers, and caregivers. They facilitate client advocacy, family support, education, and facility selection as they identify solutions and strategies to support the best interests of their clients.